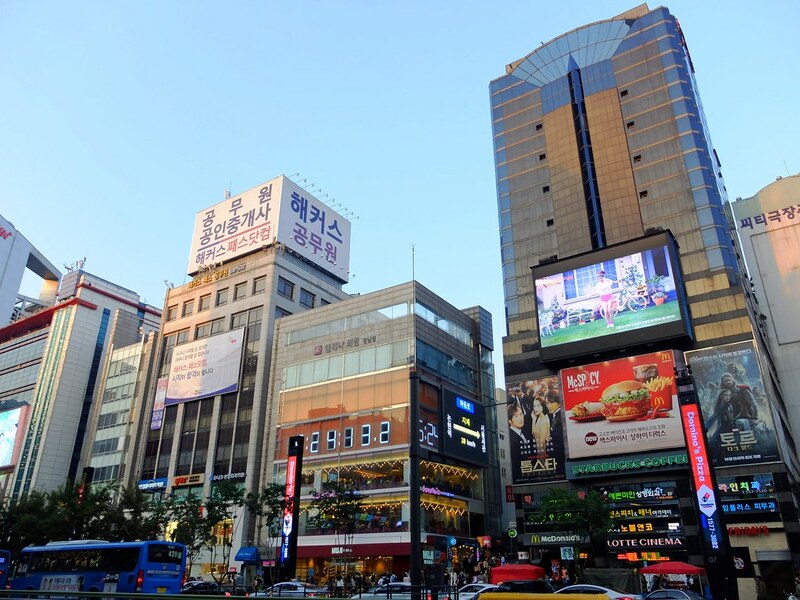 Across south of the Han River is where you will find the “new” Seoul, a district popularized by one of YouTube greatest hits, the district of Gangnam is synonymous to idea of posh city living in South Korea. 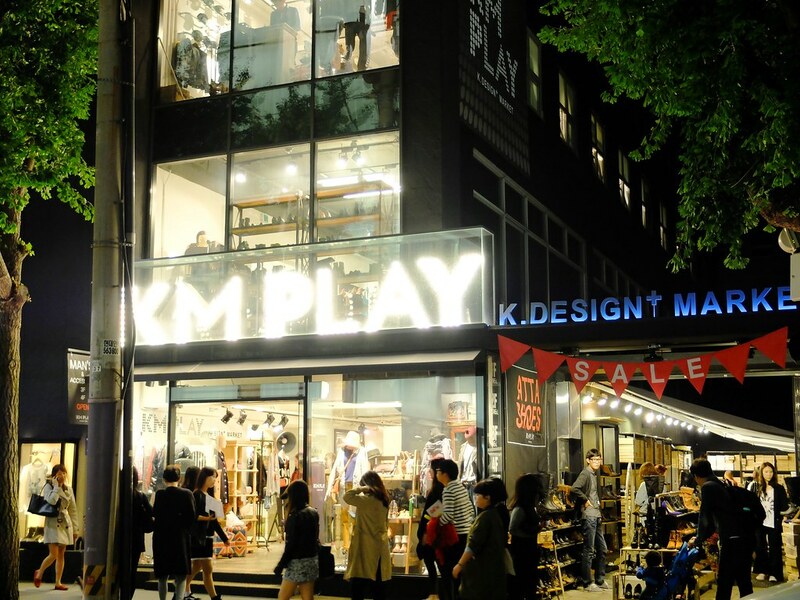 There is no denying that the “dress classy, dance cheaply” approach of PSY on his hit song has somehow contributed to the city’s tourism surge, majorly influencing those who can’t resist the bright and colorful Korean pop (K-pop) world and the Seoul Tourism Board is nothing but prepared for this. 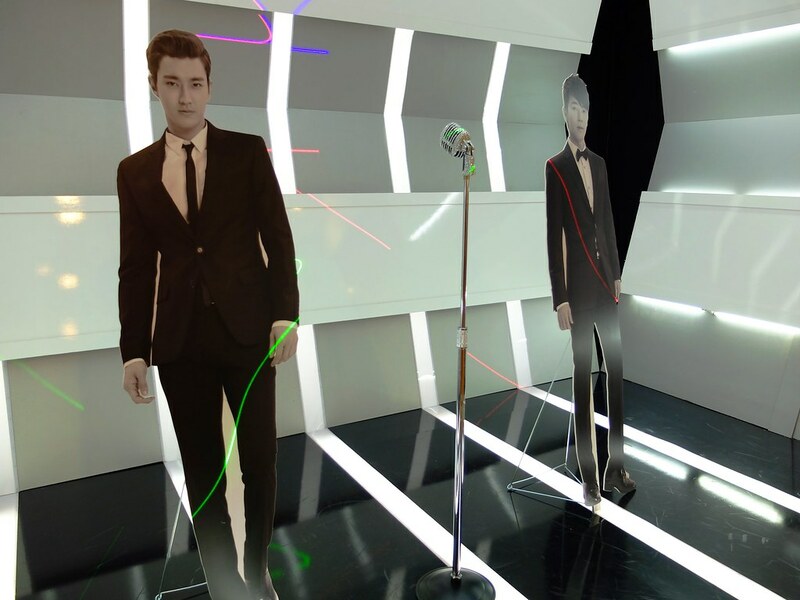 Unveiling a “not your typical” two-story Gangnam Tourist Information Center located beside Hyundai Department Store at Subway Line 3-Apgujeong Station, if you are into “hallyu” or Korean wave, I would suggest to make this tourist information center as a mandatory stop. 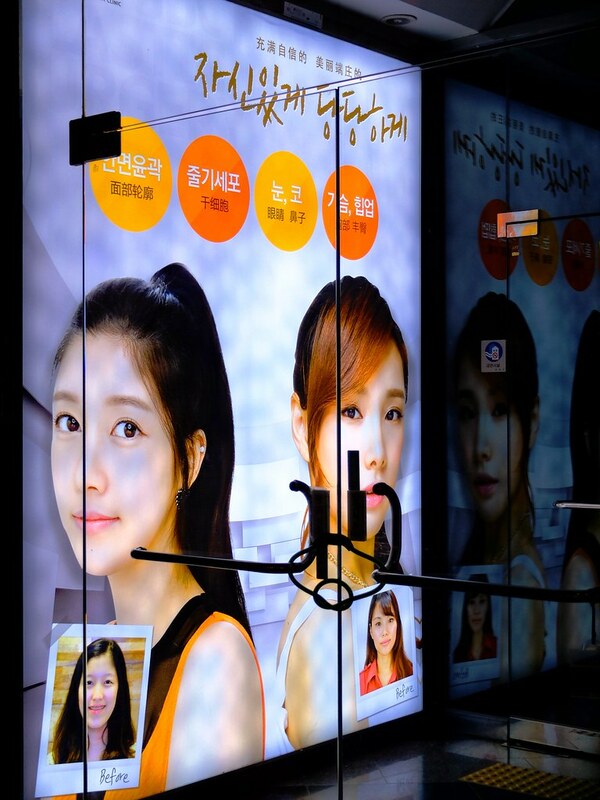 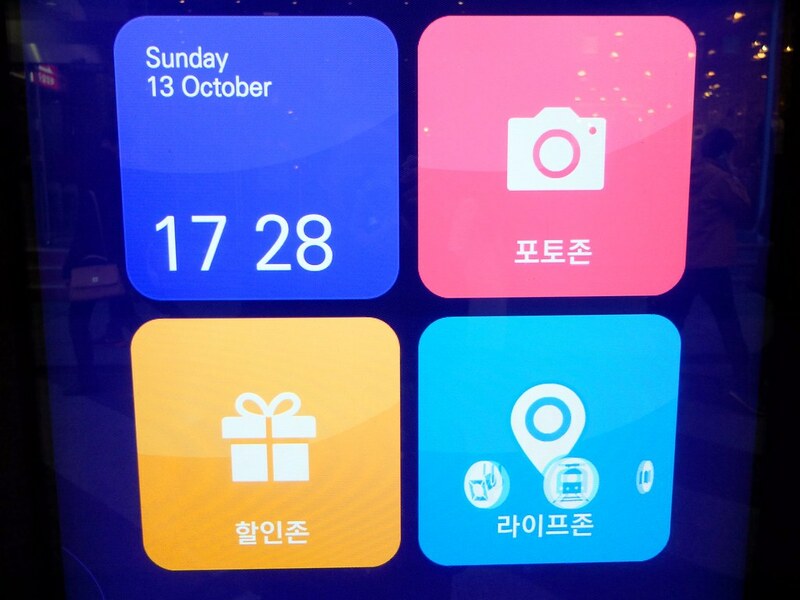 Aside from free city maps and brochures, this tourist information center prides itself on two things – one is answering everything you need to know about medical tourism which roughly translates to “botox or plastic surgery” and next is to let you experience how to be a Korean idol for a day. 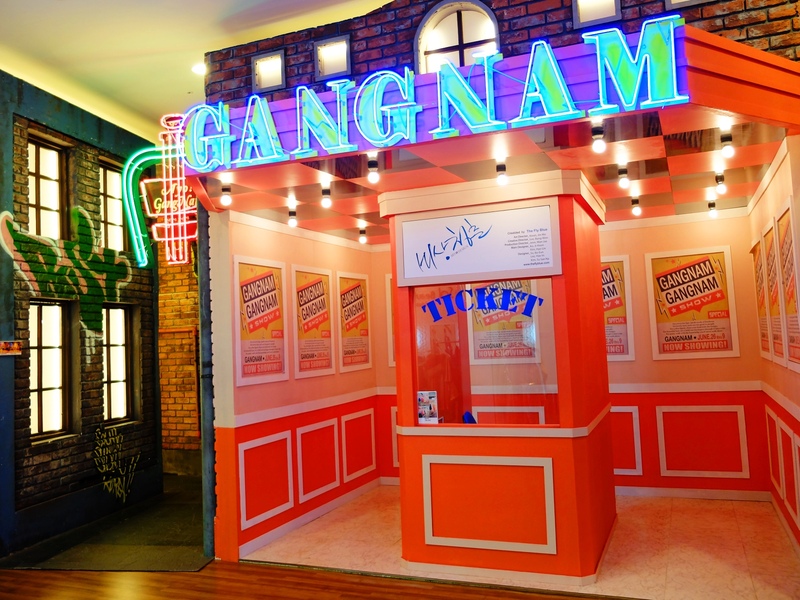 The second floor of the Tourist information center is a an entertainment complex complete with displays and installations reproducing sets from popular Korean TV drama and music videos together with collection of accessories and costumes used by popular groups. 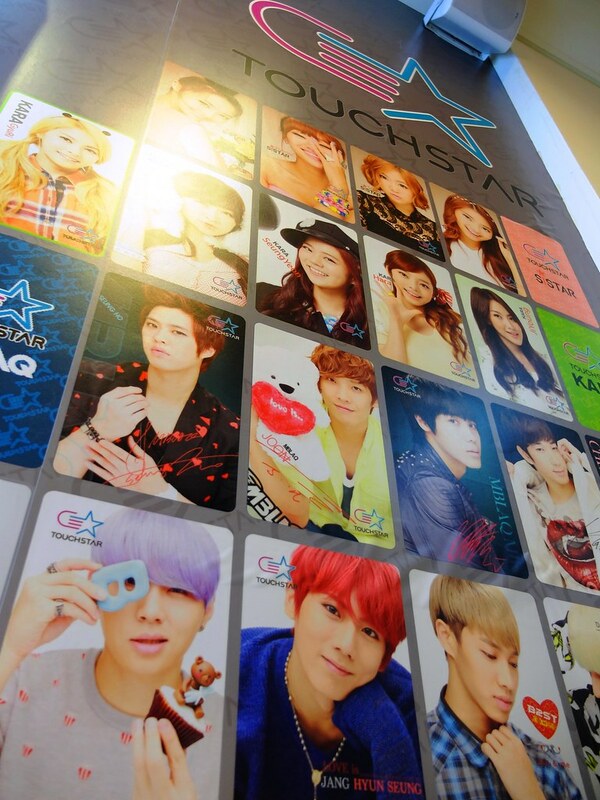 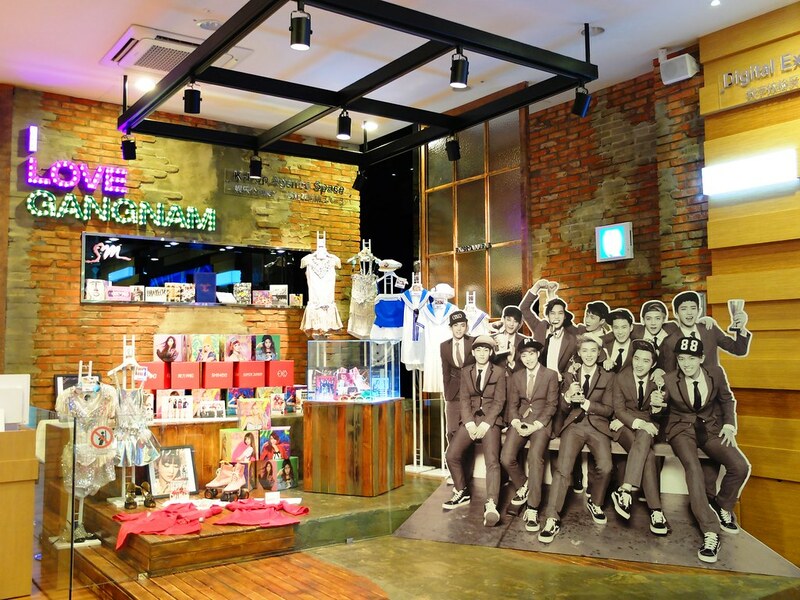 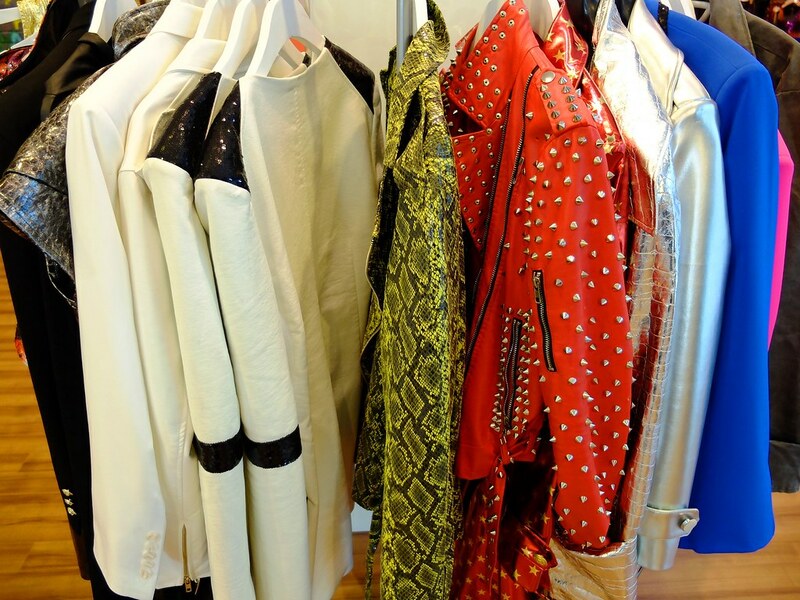 All these costumes are available for visitors who wanted to experience a K-pop photo shoot with music, laser lights and their favorite Korean boy band on the background. 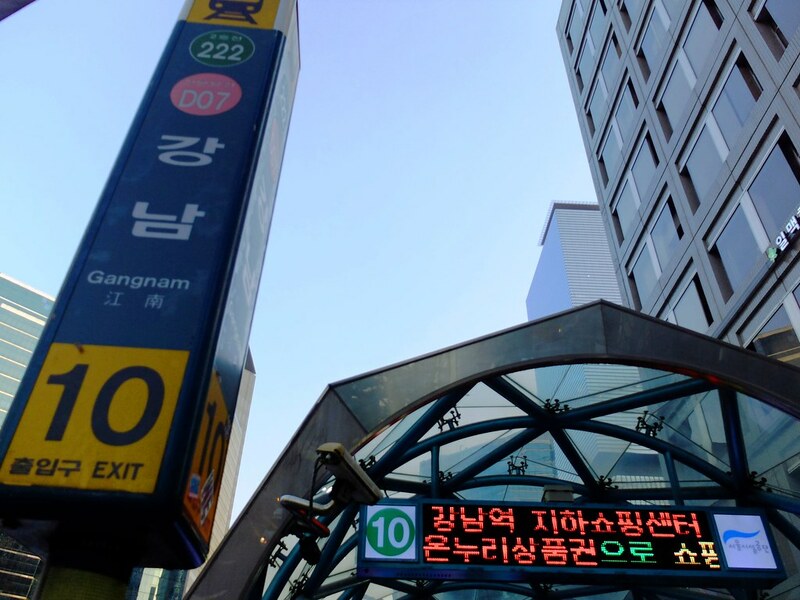 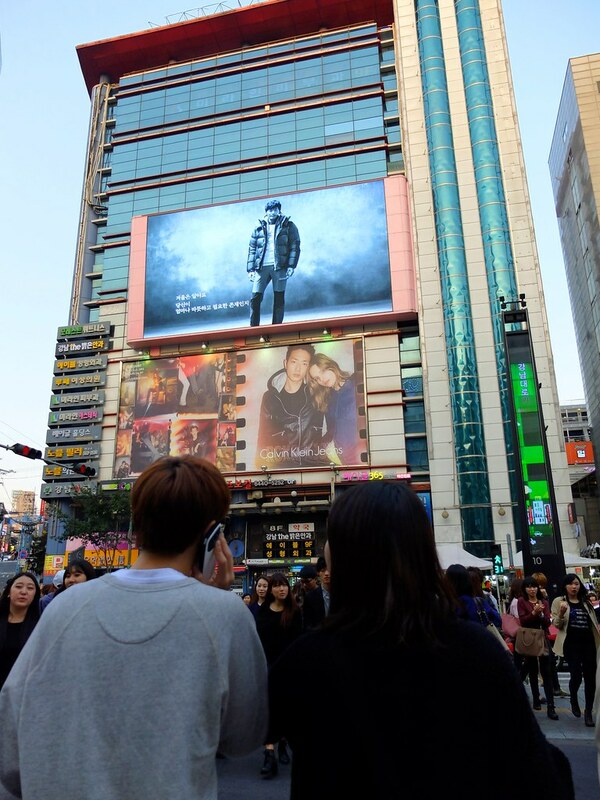 The actual area surrounding Gangnam Subway Station though is less colorful than the tourist information center.With surrounding high rise buildings and busy shopping streets, the 12m height “Media Poles” is the main attraction. 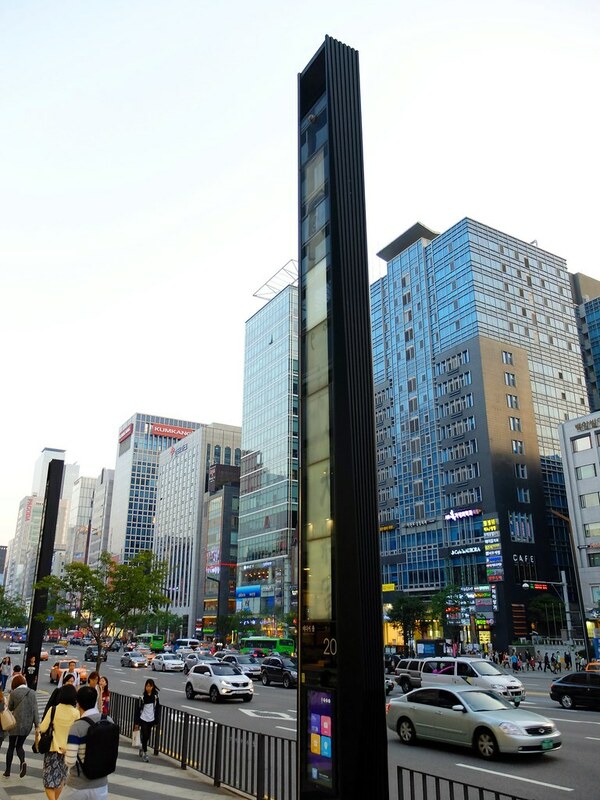 These Media Poles placed at 35m intervals along the 760m Gangnam Road are multi-purpose digital street facility use as a street lamp, a public transportation information, as an art gallery and obviously a selfie machine with on-time photo-mail service. 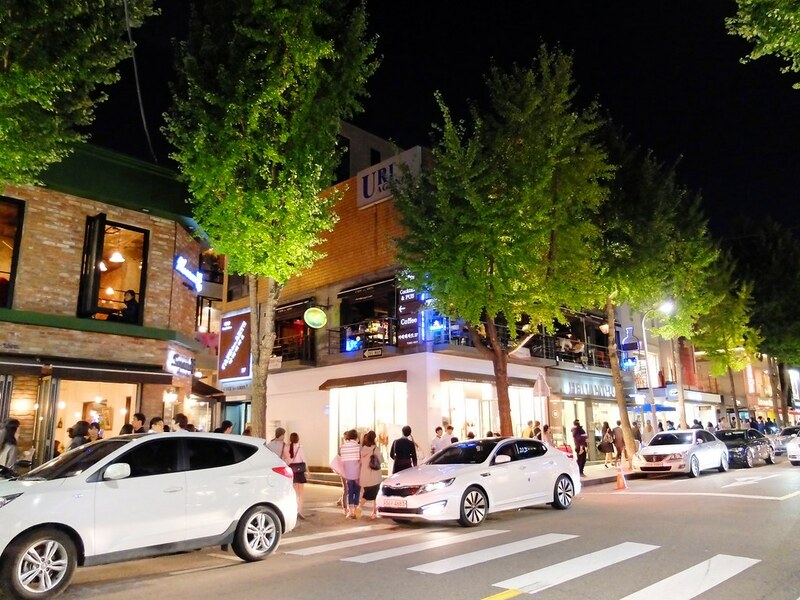 Few blocks away from the Gangnam Tourist Information Center is the tree-lined streets of Garosu-gil, an area known for galleries, clothing boutiques and cozy restaurants. 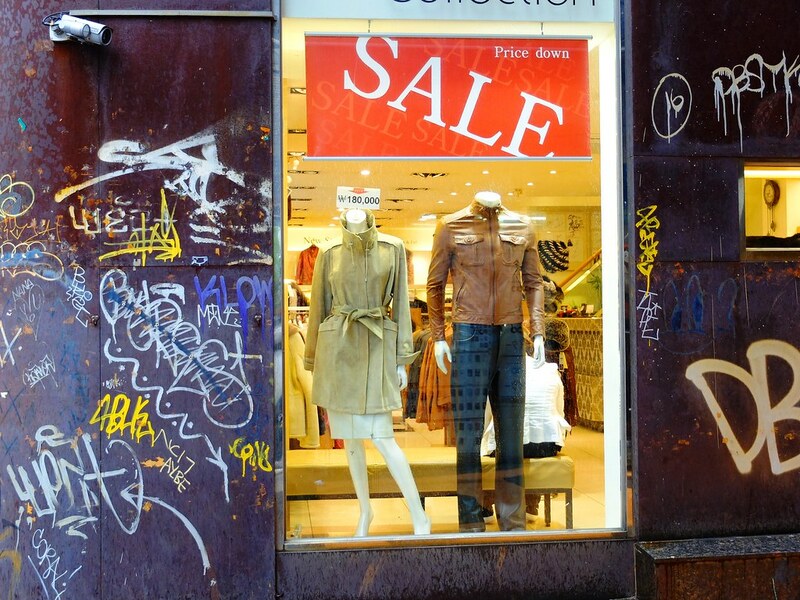 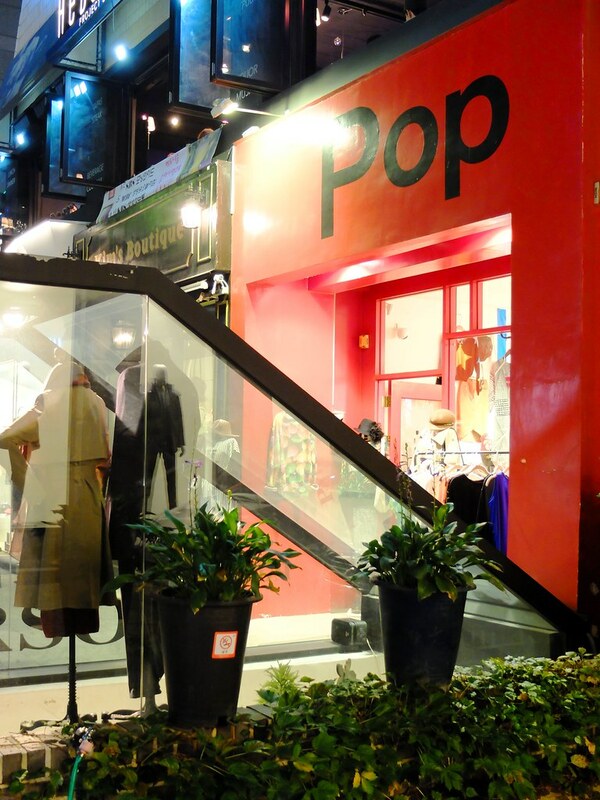 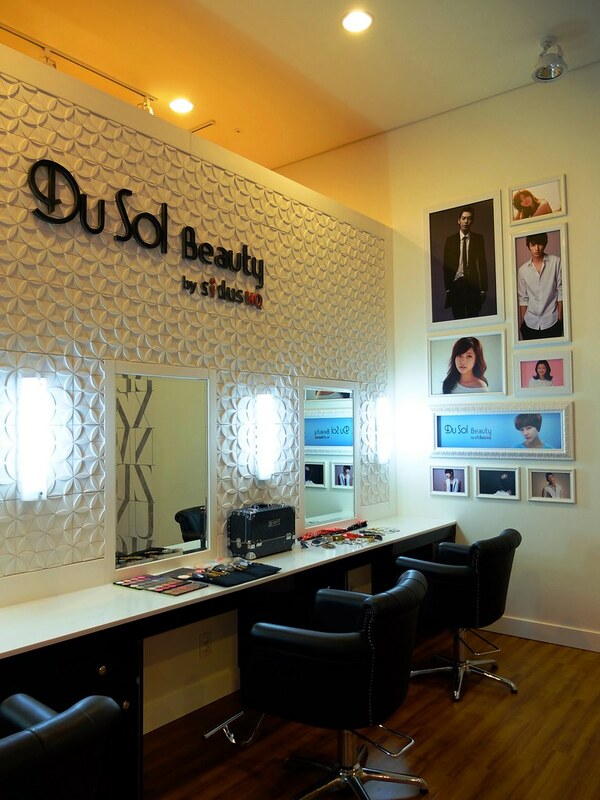 It is not your typical Dongdaenmun shopping neighborhood as the prices are typically higher. 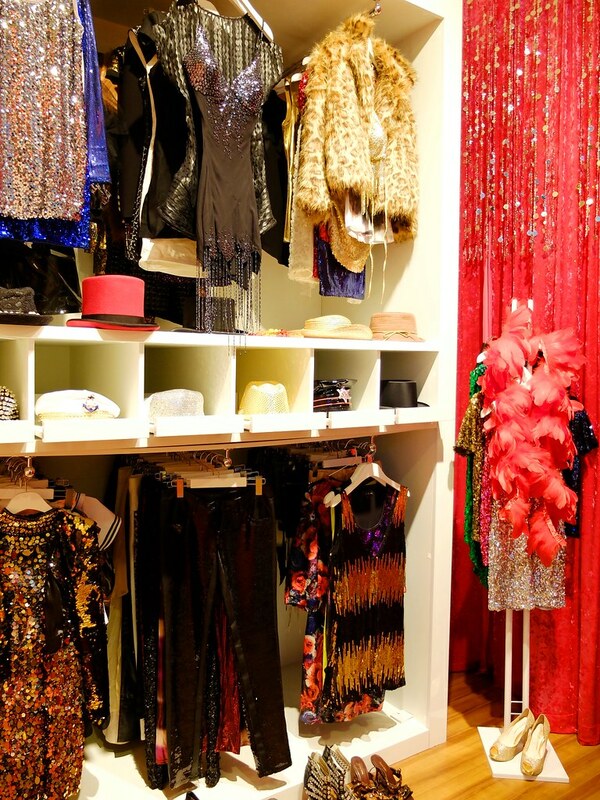 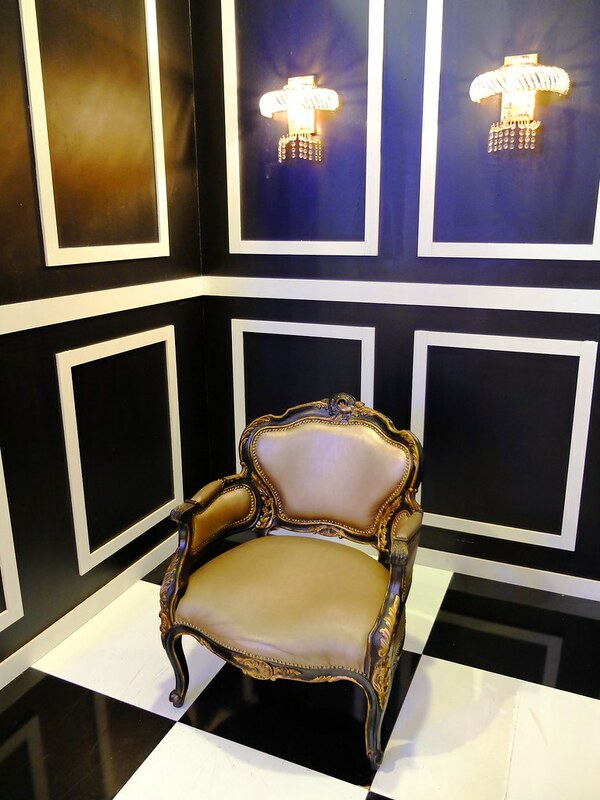 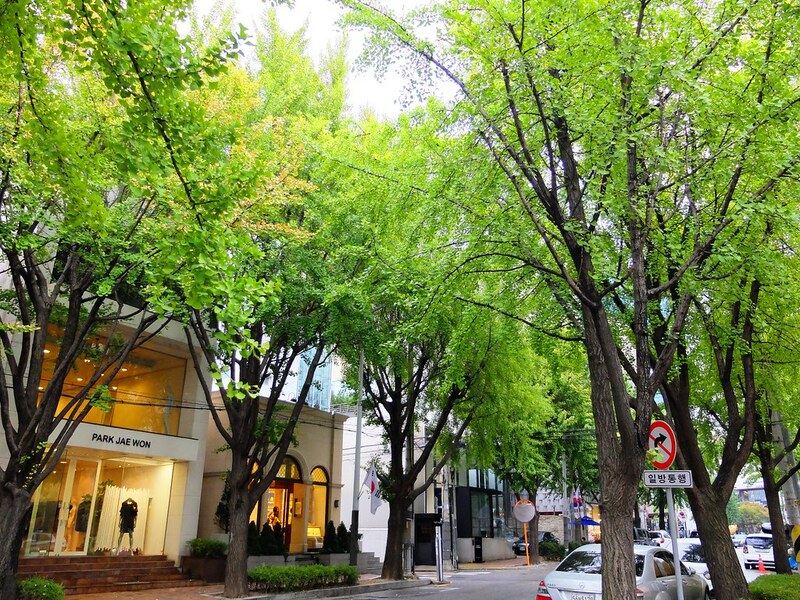 Similar to Garosu-gil is Apgujeong’s Rodeo Street dubbed as the luxury fashion mecca of Seoul. 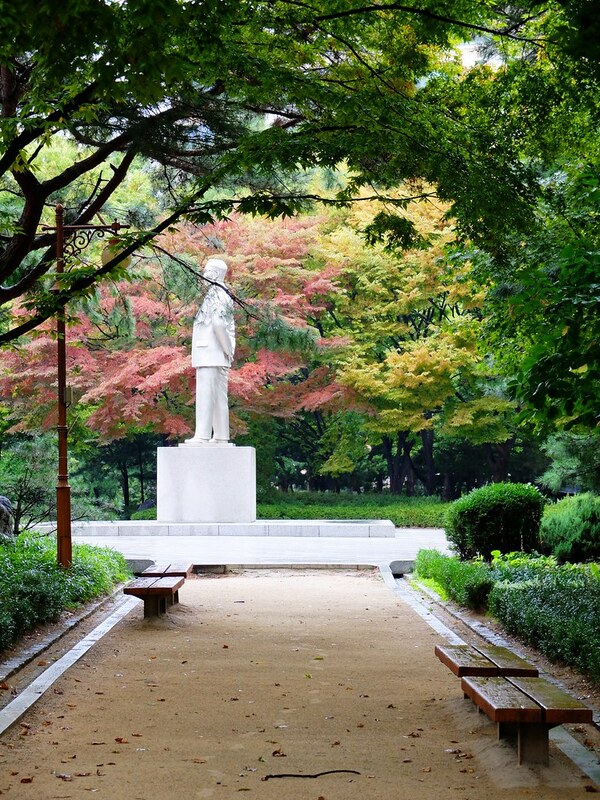 There is nothing much to see on this neighborhood unless you are really keen to buying expensive stuff, however the Dosan Park offers a quick refuge to relax for those who are bored and tired of exploring the district. 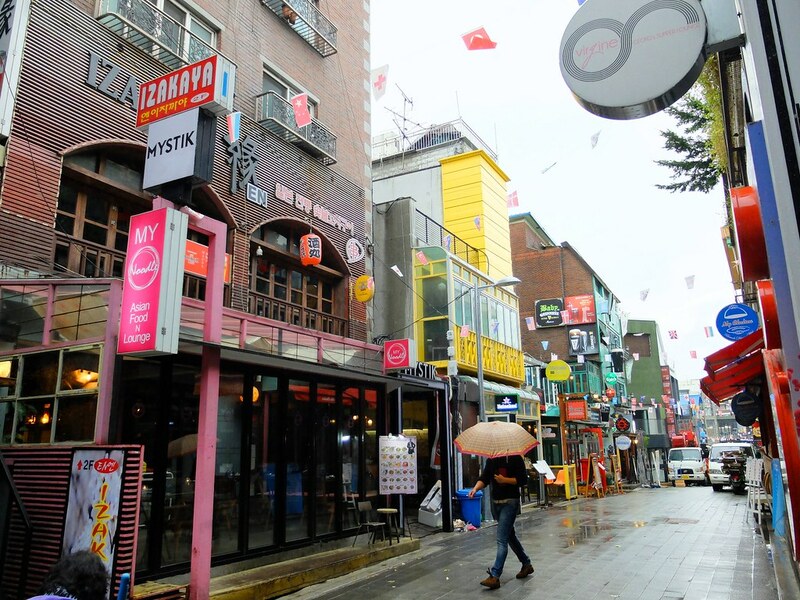 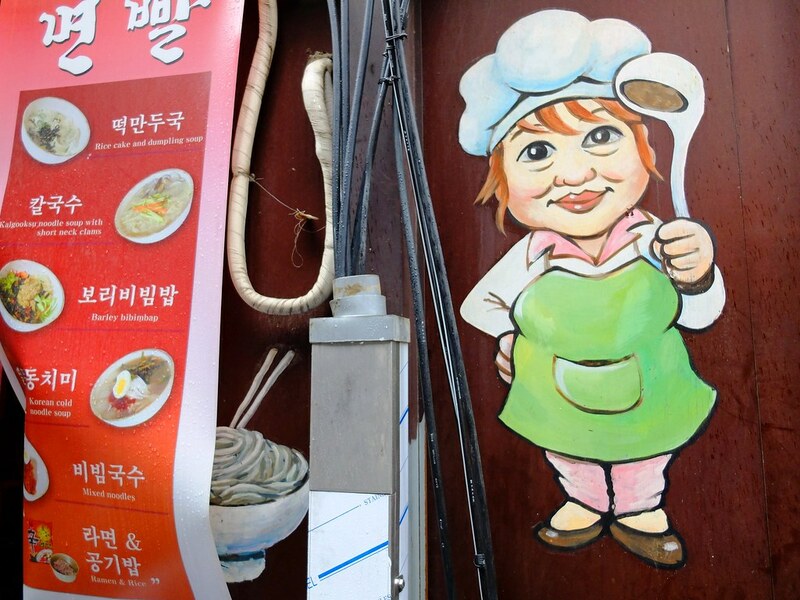 Though not exactly located within the Gangnam district is Itaewon, known as the “expats” district. 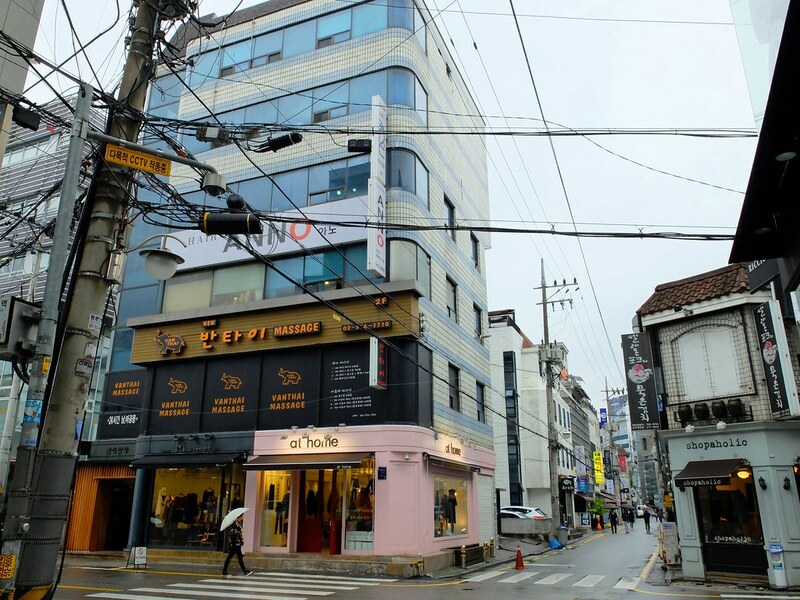 They said that international residents of Seoul may not know the city at all but at least they know Itaewon. 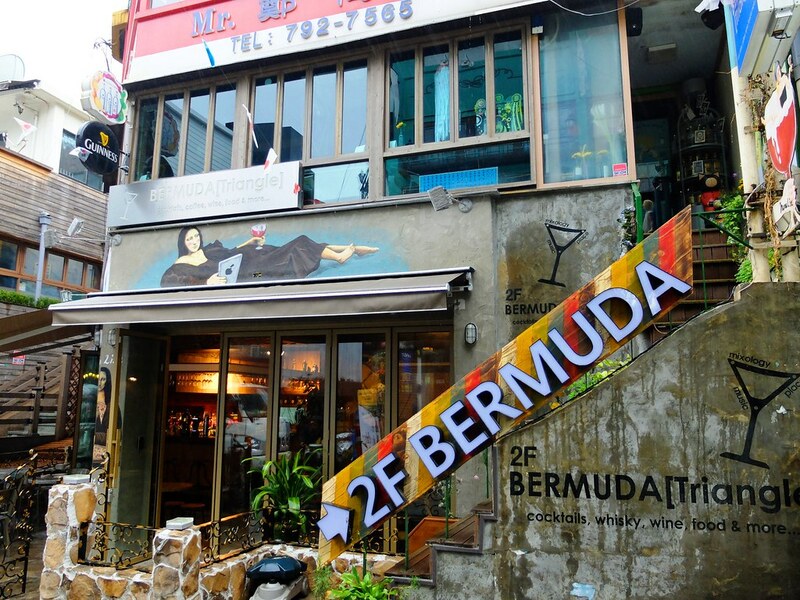 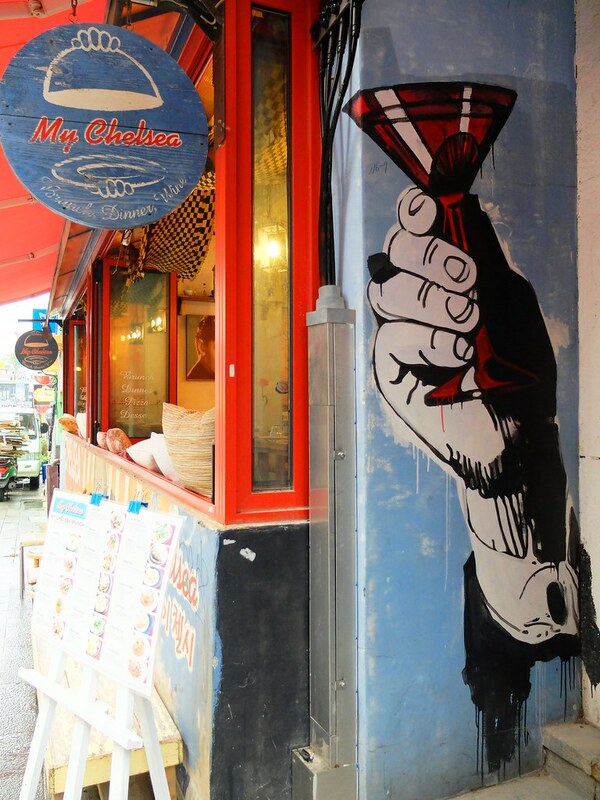 It is the go to place for diverse food options and night life. 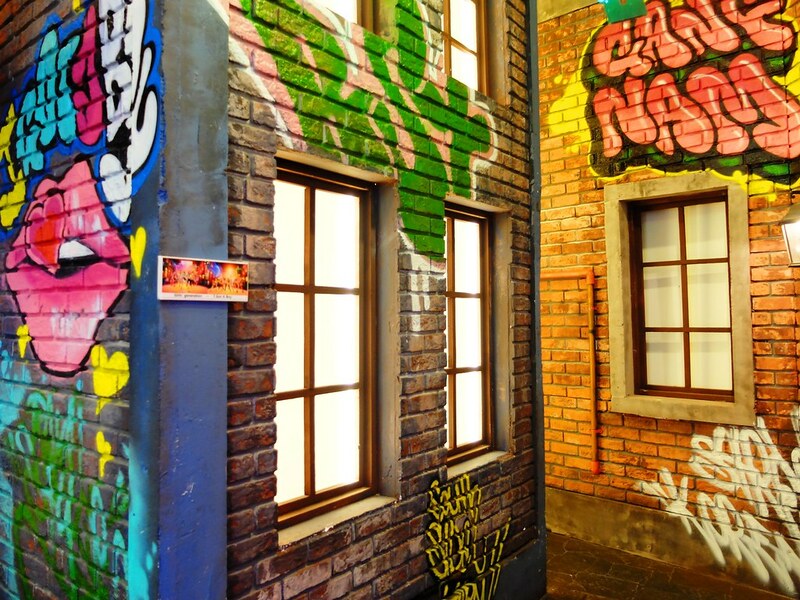 Gangnam represents the perks and everything that comes with modern city living something that is aspired by many young Seoulites today, it is the complete opposite of the traditional northern part of Seoul visited for its museums and palaces. 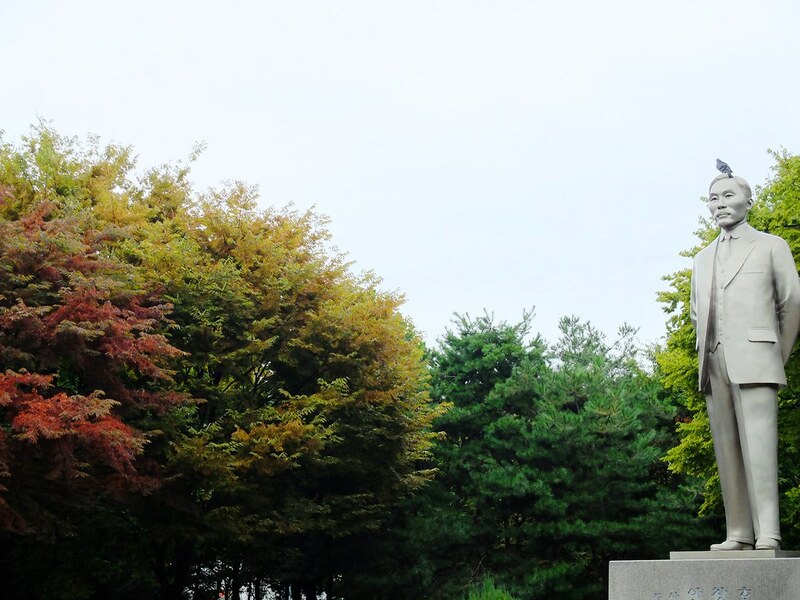 Beautiful series, really giving an introduction to the place, people and nature. 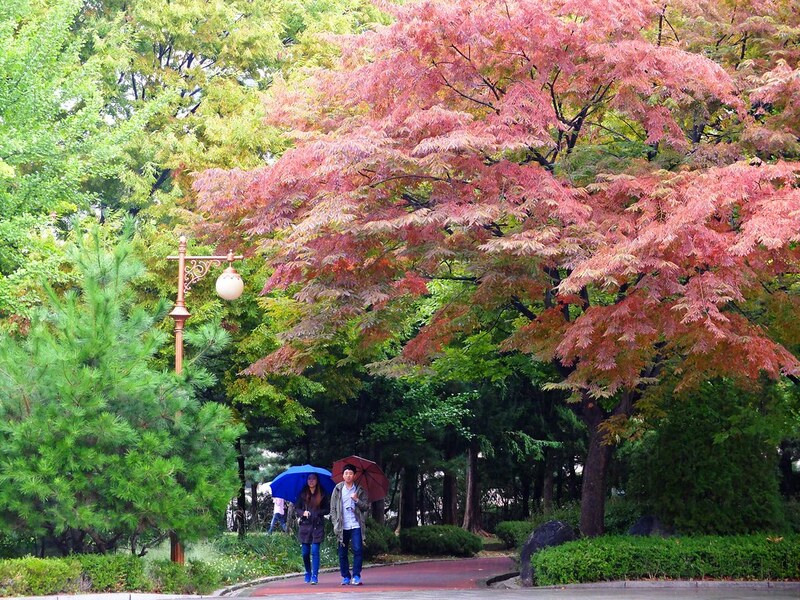 The images from Dosan Park is simply superb.